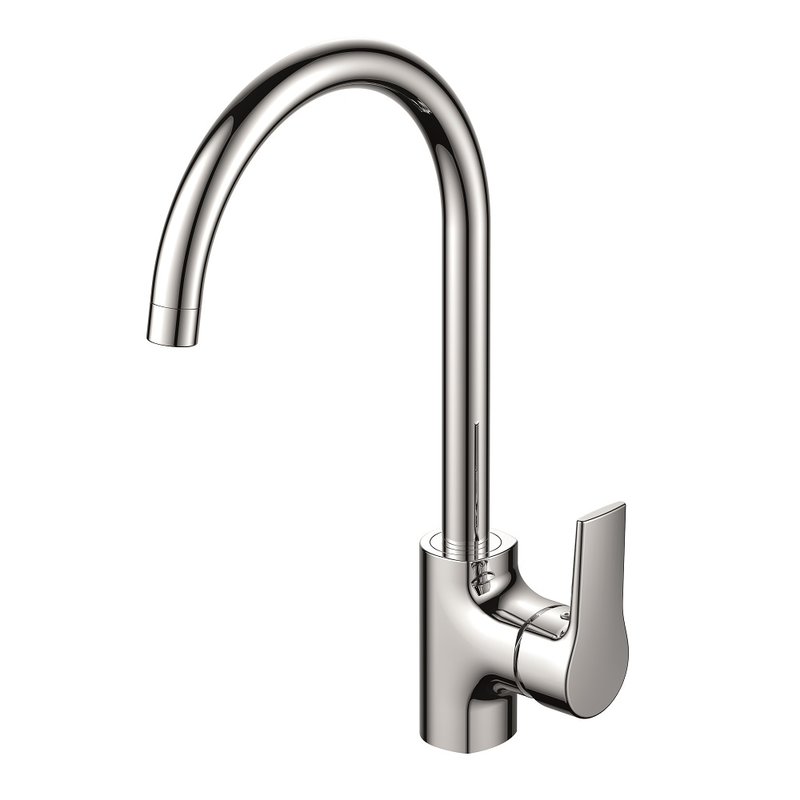 For ease of use, the kitchen faucet should be taller, and the spout should be long. It is best to stretch over the drain and not splash. If there is a hot water line in the kitchen, the faucet should also be double. 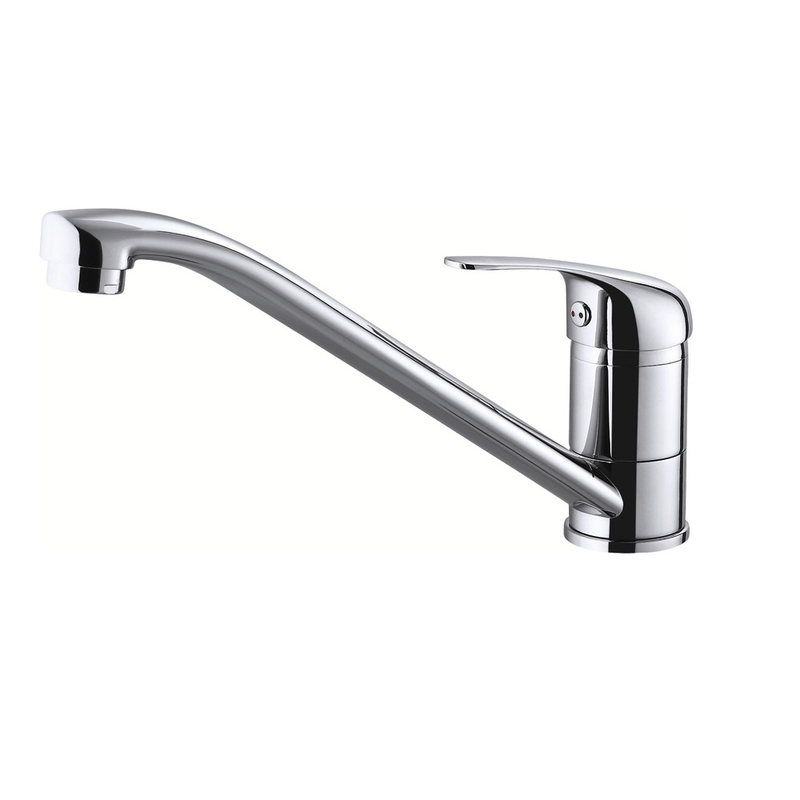 In order to meet various needs of use, most of the kitchen faucets can now achieve the left and right rotation of the faucet body, while the faucet part, the pull-type faucet can extract the faucet and facilitate cleaning to all corners of the sink, the disadvantage is that it is drawn out. A hand must be vacated to hold the faucet. Some faucets can rotate up and down 360°. The kitchen faucet is usually made of brass, which is the most common pure copper faucet on the market. But due to the characteristics of the kitchen environment, pure copper faucets are not necessarily the best choice. All pure copper faucets are plated on the outermost layer, and the purpose of plating is to prevent corrosion and rust inside the brass. The kitchen has a lot of fumes, and the greasy and cleansing of the hands when washing the dishes often requires cleaning the faucet. If the cleaning method is not used in the correct way, it is likely to damage the plating layer of the faucet, causing the faucet to be corroded and rusted. If you want to choose a full copper kitchen faucet, be sure to have excellent plating, otherwise it will easily cause the rust and corrosion of the faucet. Pay attention to the length of the basin and the faucet when purchasing. If the kitchen is a double basin, pay attention to whether the length of the nozzle can be rotated while taking care of the sink on both sides. Now most kitchen faucets can realize the left and right rotation of the faucet body, and the faucet part, the pull-type faucet can extract the faucet and facilitate cleaning to all corners of the sink. The disadvantage is that it must be emptied when the faucet is pulled out. Only hand to hold the faucet.